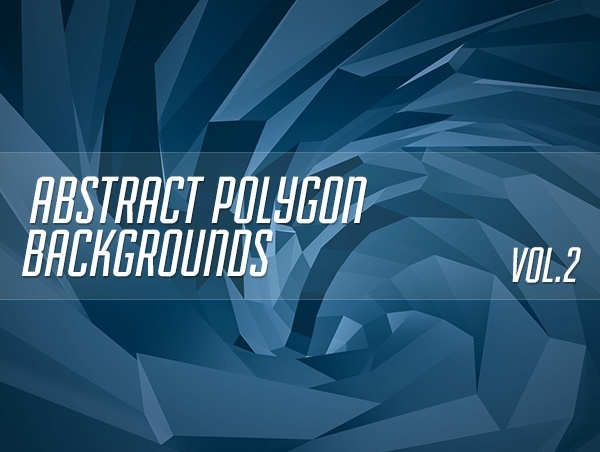 The Abstract Polygon Backgrounds Vol.3 pack contains 12 different polygon backgrounds in 9 different colours. 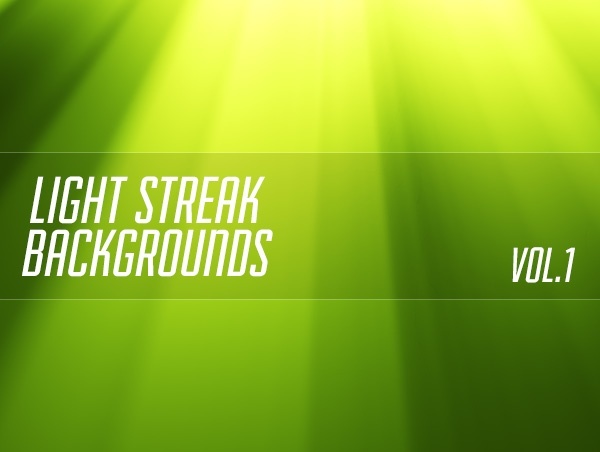 The Light Streak Backgrounds pack contains 40 (20 coloured & 20 black and white) different light streak backgrounds as png images in HD format. 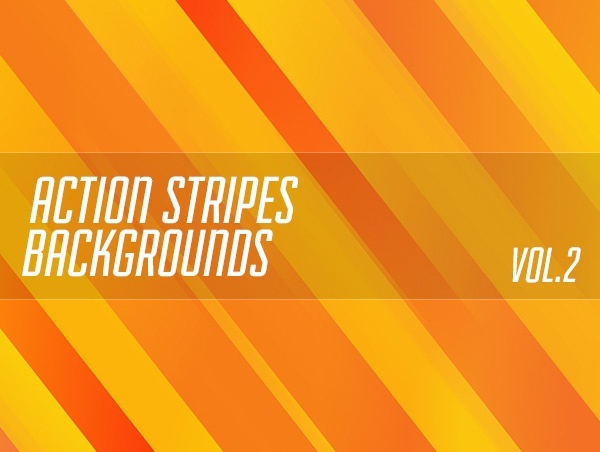 The Action Stripes Backgrounds Vol.2 pack contains 12 different Action Stripes Backgrounds as JPG images in HD format. 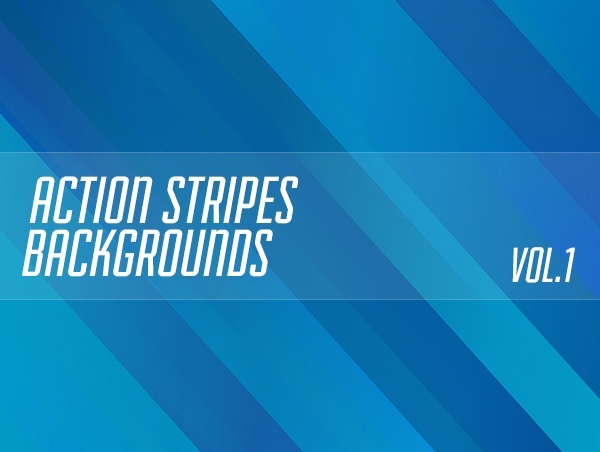 The Action Stripes Backgrounds Vol.1 pack contains 20 different Action Stripes Backgrounds as JPG images in HD format. 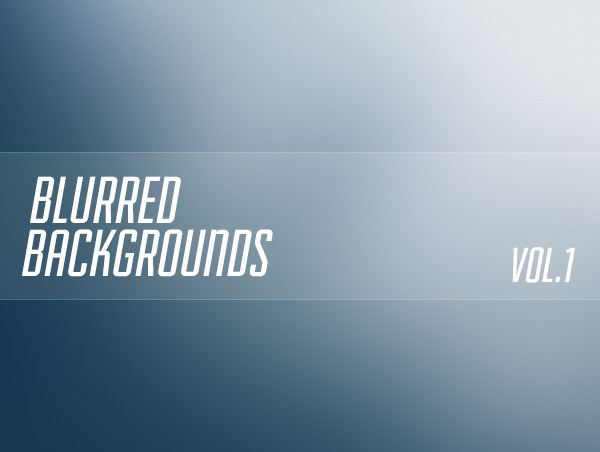 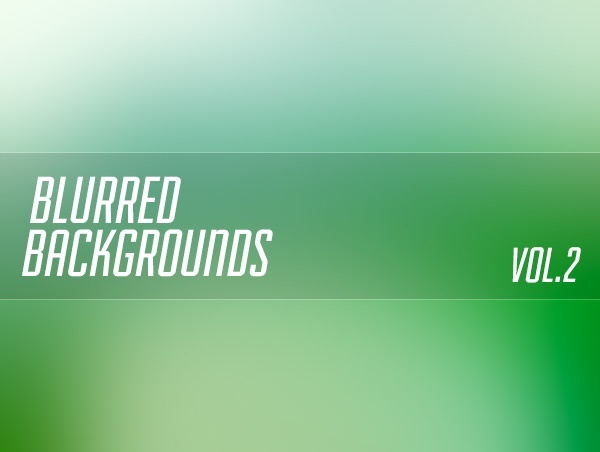 The Blurred Backgrounds Vol.1 pack contains 20 different blurred backgrounds as png images in HD format. 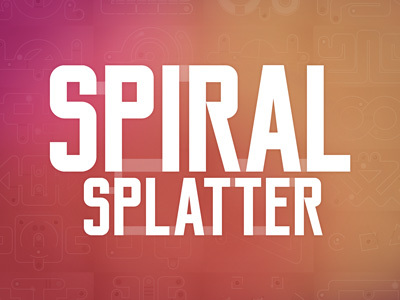 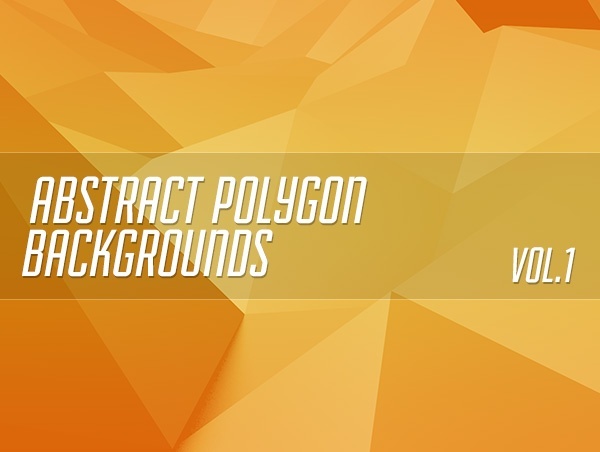 The Abstract Polygon Backgrounds Vol.2 pack contains 12 different polygon backgrounds in 6 different colours. 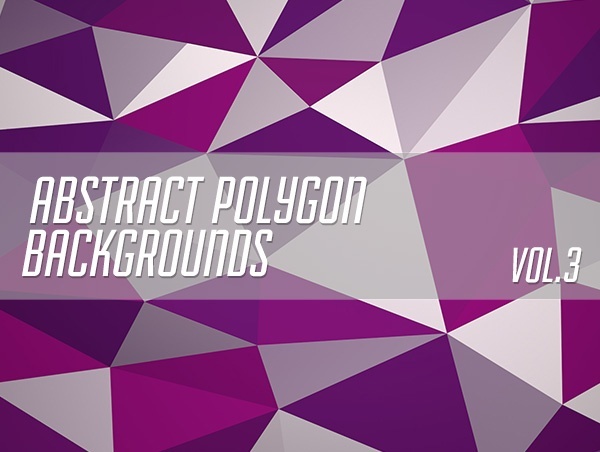 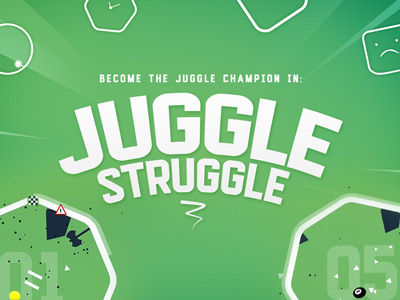 The abstract polygon backgrounds vol.1 pack contains 10 different polygon backgrounds in 6 different colours.